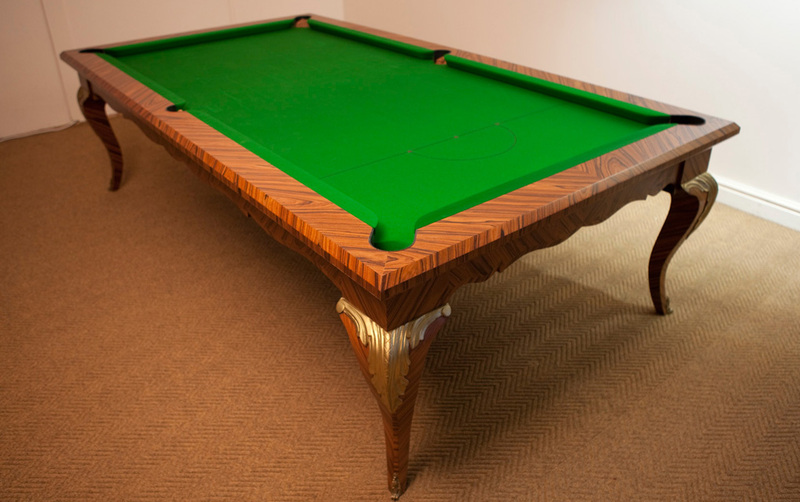 Specialists in Antique Billiards, designers and makers of some of the world's most beautiful bespoke tables for Billiards, Snooker & Pool. Passionate about crystal. David Malik & Son Limited design and manufacture chandeliers in our London premises.